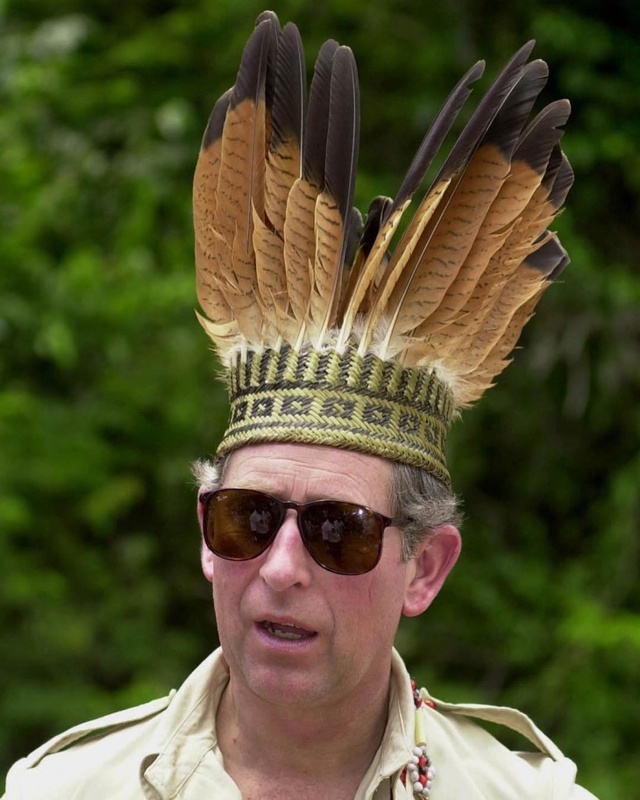 Kate Middleton and the British Royal family have made the feather hat a trendy fashion accessory. 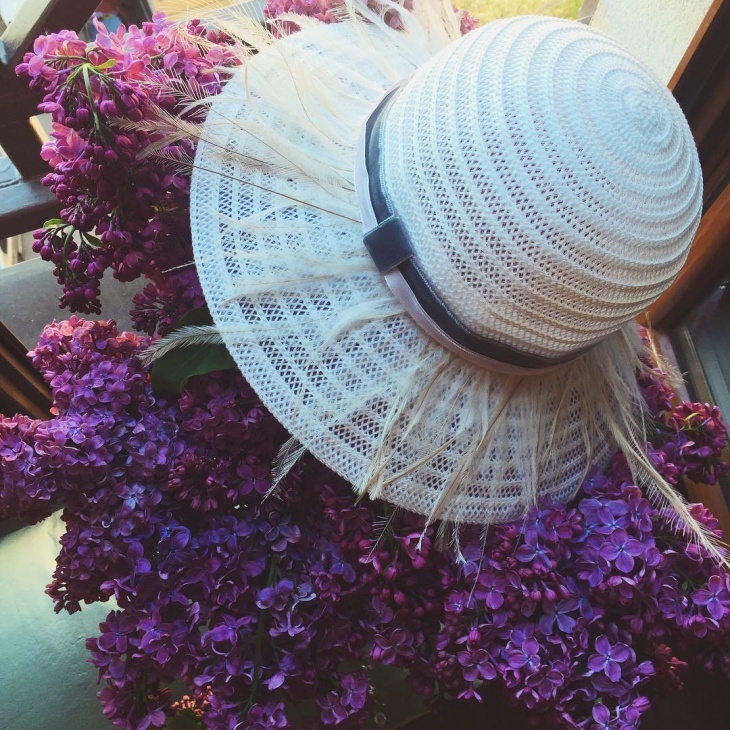 Whether worn as a way to shield the sun or as a fashion statement, these hats continue to create a trend that is both classy and chic. 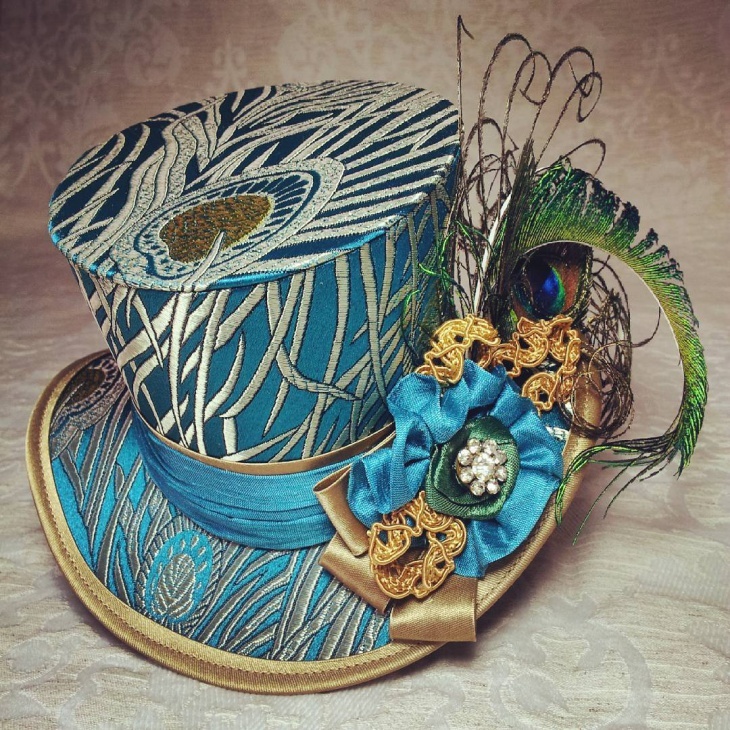 What’s unique about these hats is that they are perfect for attending a wedding, political event or high society social gathering. 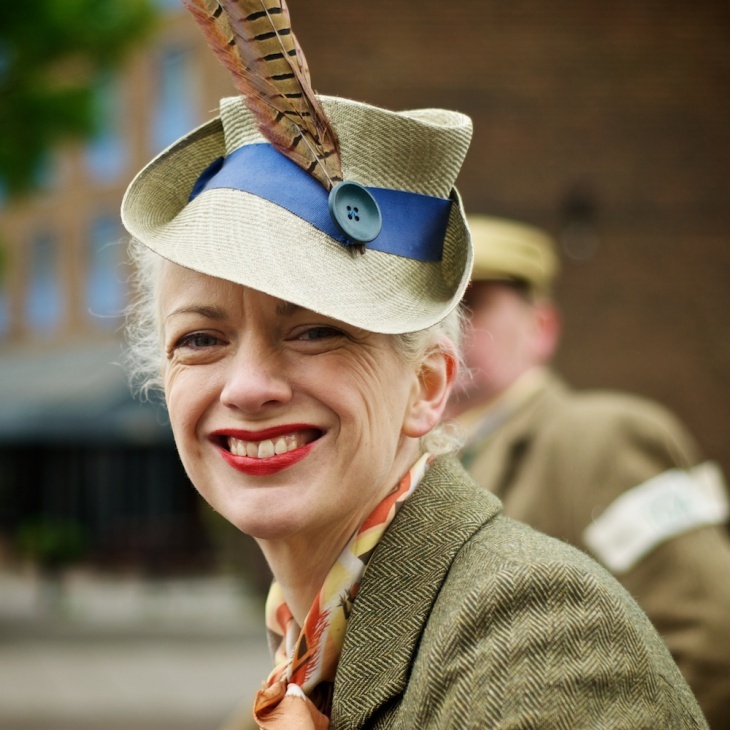 So, whether you prefer over the top large feather hats or simple designs, there’s a hat that will definitely suit your style. 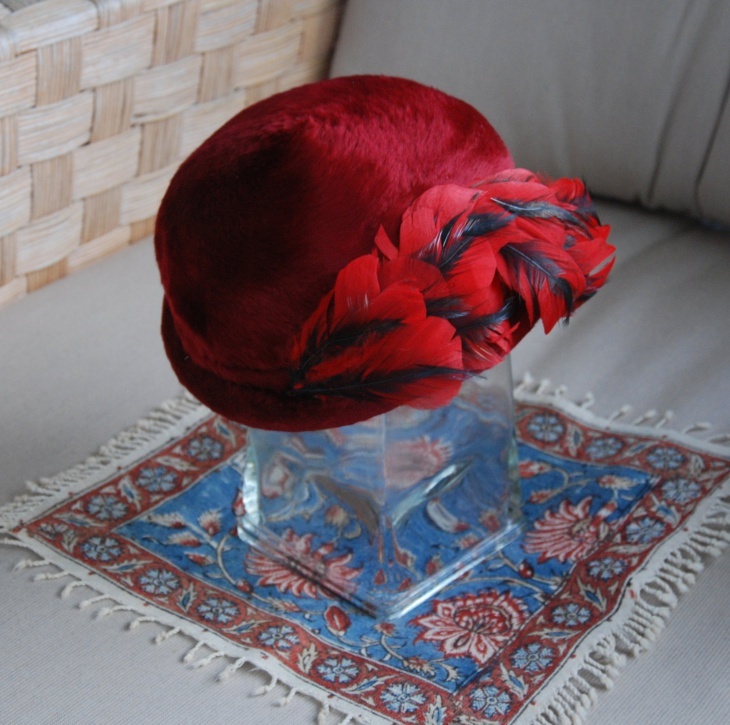 You will be the center of attraction with this red feather hat. 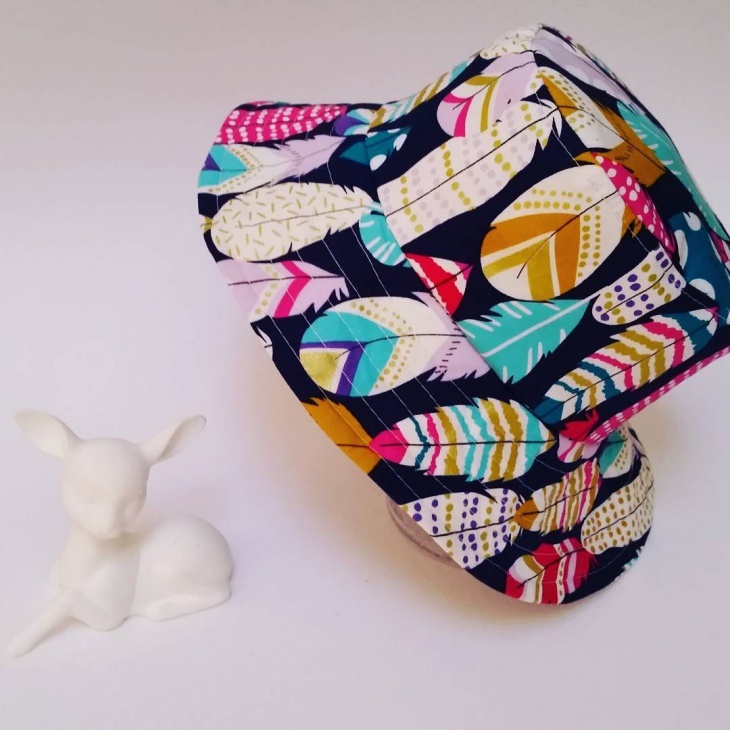 The large size makes it perfect for shielding your face from sun rays while the bohemian design makes this hat elegant and a fun accessory. 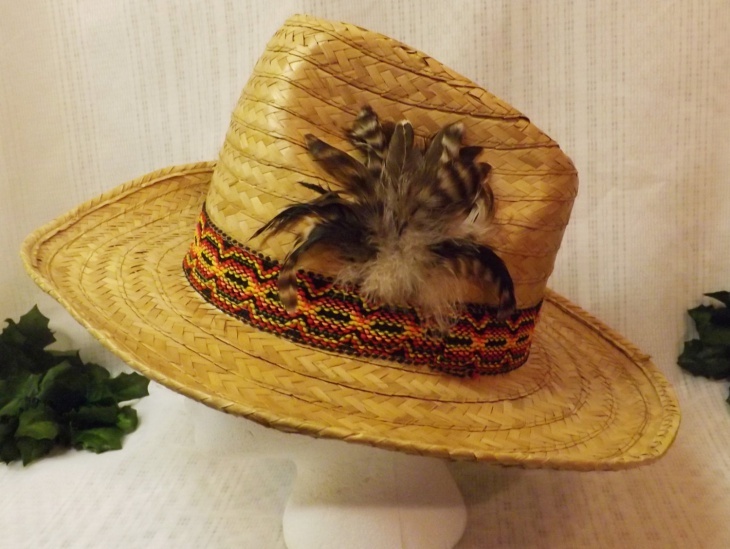 Guys, bring out your unique style by wearing this feather cowboy hat. 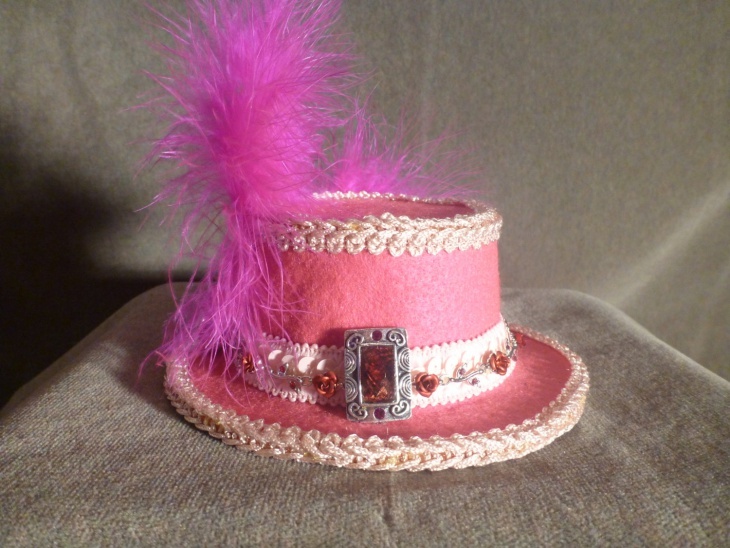 The vintage look together with the multi-colored band will complement any casual outfit making this hat perfect for vacations or summer outings. If you love pirate of the Caribbean franchise, then you can rock this pirate feather hat. 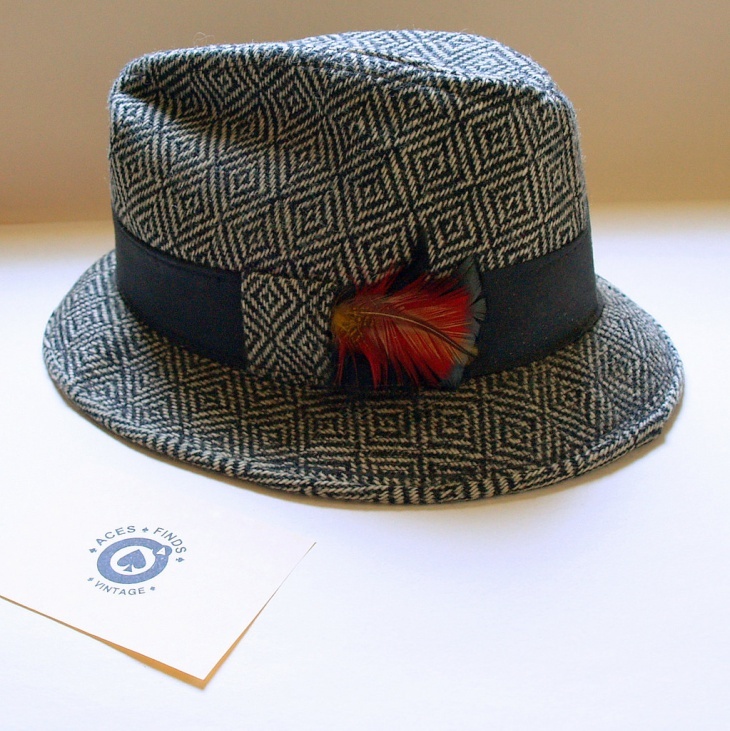 From its ostrich feather design to the freedom to custom order your size, this hat brings out a creativity that is hard to ignore. Outfits made from silk material will always look elegant. So, why not embrace the silk trend by getting yourself a peacock feather hat. 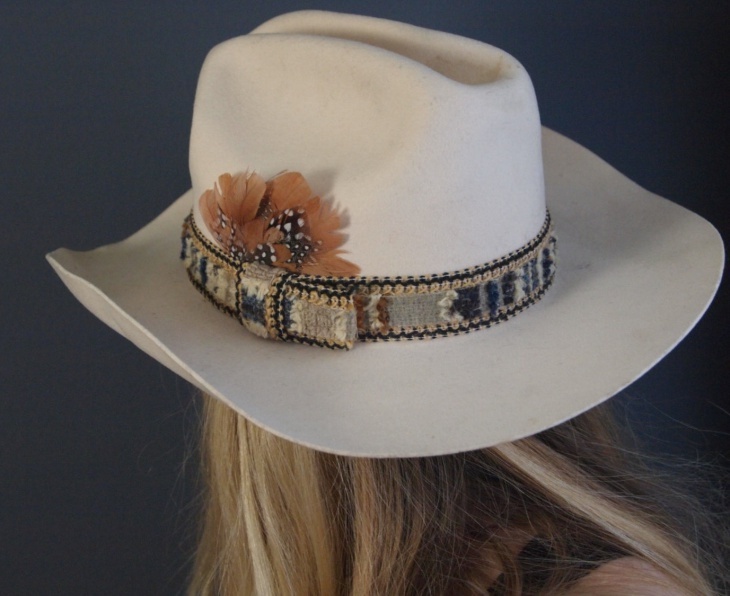 The gold details and the glittery flower design give this hat an elegant look. 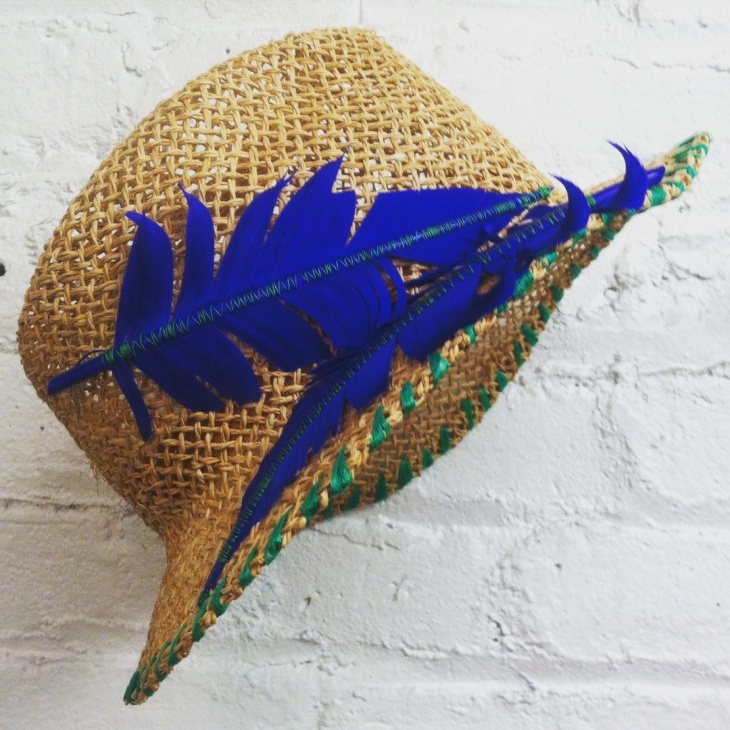 A blue feather hat is a perfect accessory for summer or an outdoor date. 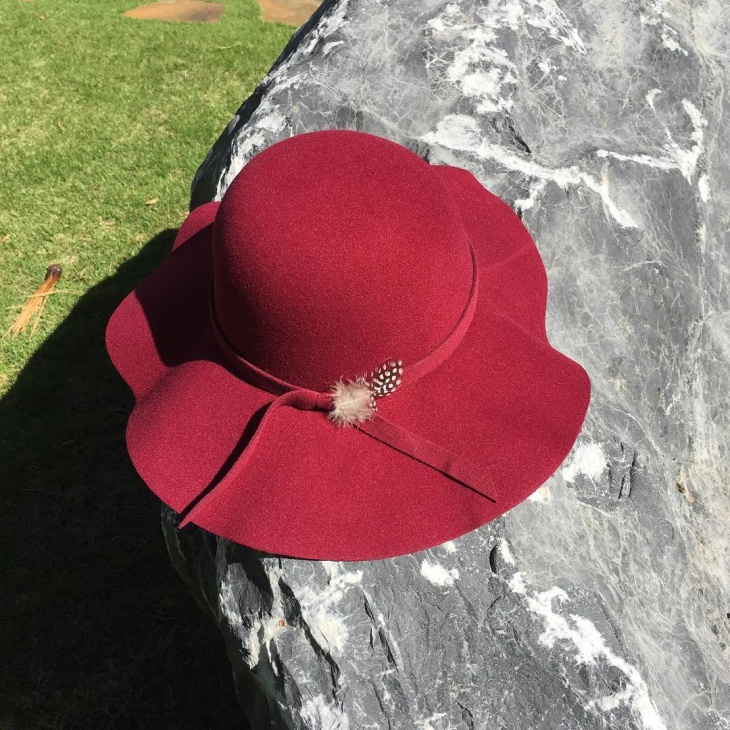 Ladies love a bold color accessory that can complement any outfit, so why not get this beautiful hat for your wife, mother or sister. A pale pink feather hat embellished with dazzling vintage jewelry is what will complete that perfect outfit. 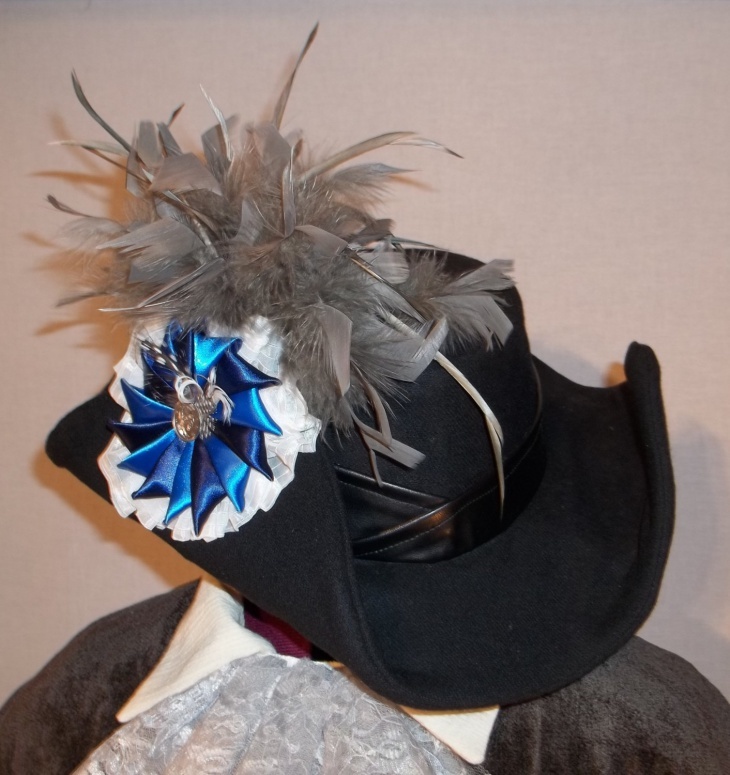 This mini top hat is great for all gender or ages who intend to go to a costume ball, night club or tea party. Do you want to camouflage your messy hair? Or you just want a bold accessory that complements your outfit; then a purple feather hat is what you need. This hat will frame your face and create that classic look. All stylish men have more than one classic hat. 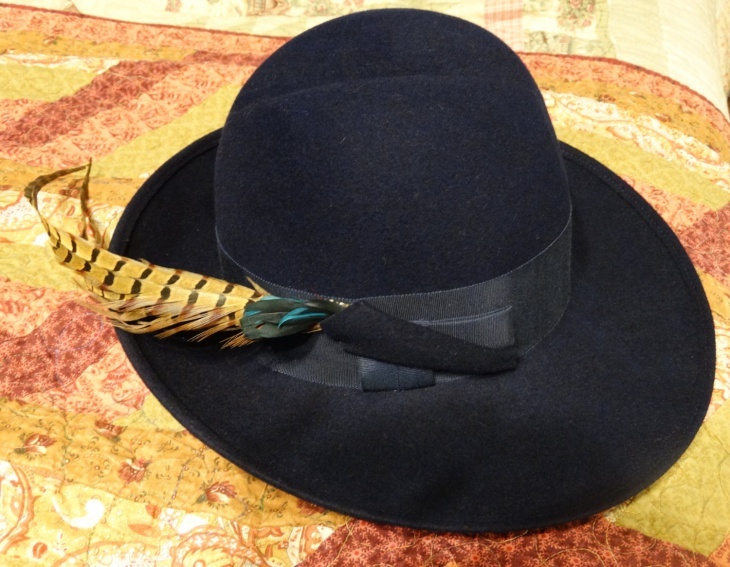 A vintage pheasant feather hat will be a great addition to your wardrobe because it has a dark blue color that guarantees to show off your elegant style. White color tends to go together with any outfit color. 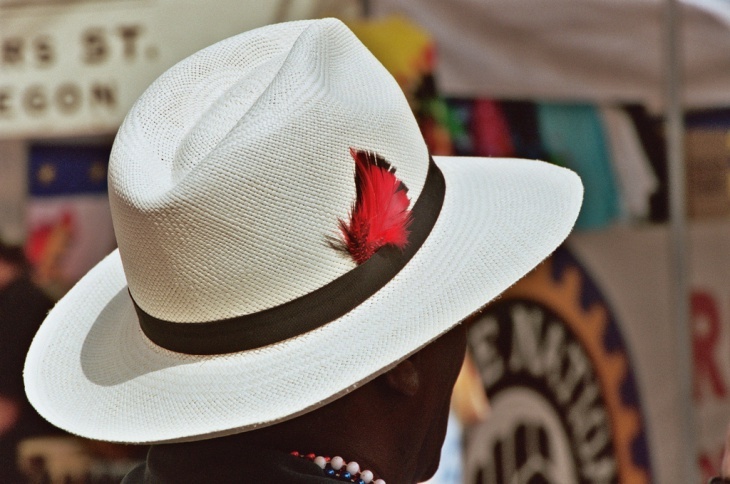 So by wearing this white feather hat, you are assured that your dressing code is top notch. 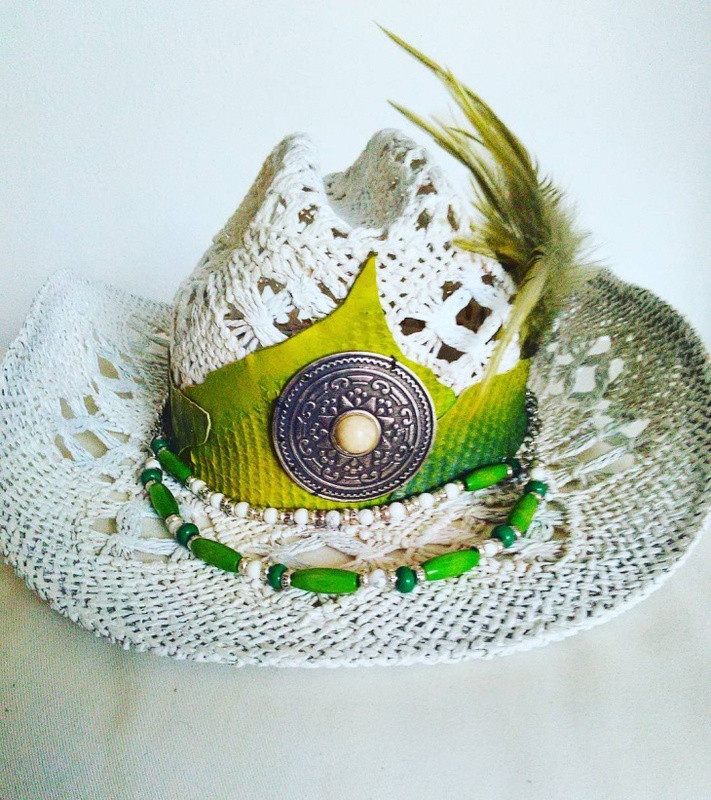 The unique design of this hat will make you look fashionable and beautiful. 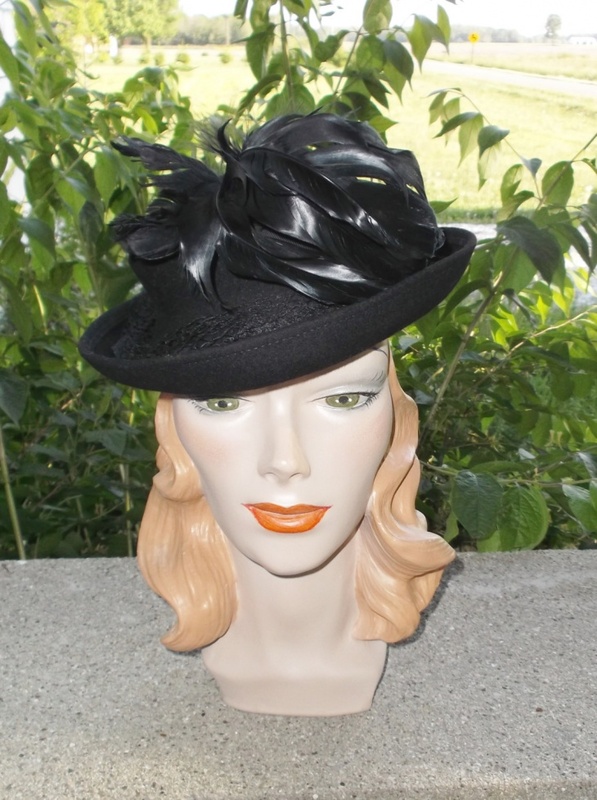 Embrace the 1940s dressing code by wearing this black feather hat. The black color makes the hat a perfect accessory for a formal event. 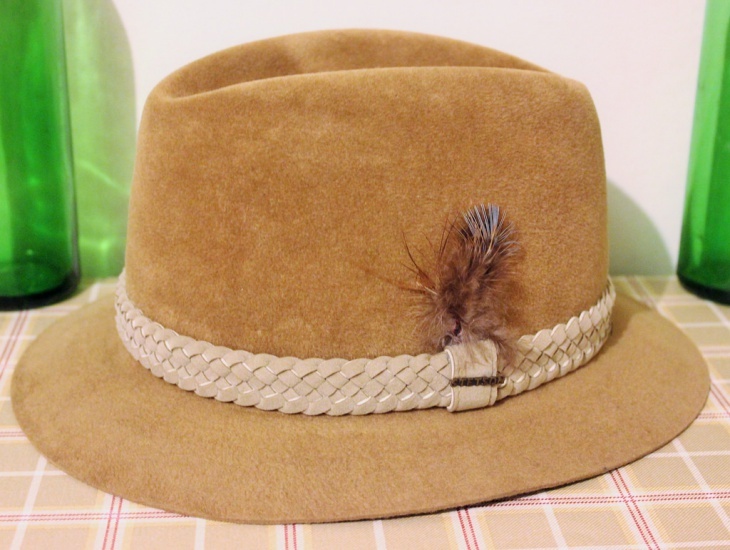 For a casual occasion such as a date, pair the hat with a bright colored outfit. How to choose a feather hat? When it comes to picking a feather hat, always consider whether you intend to portray your status or a fashion statement. 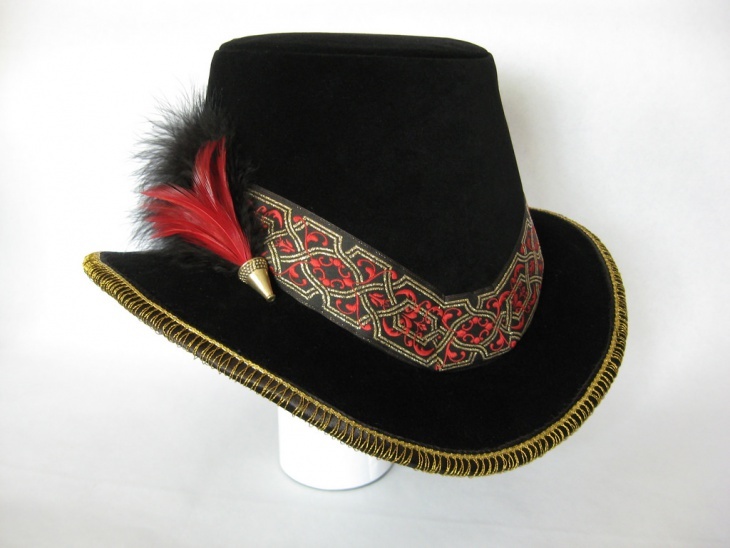 Men should go for hats with darker colors while women can get away with bold out of this world designs. 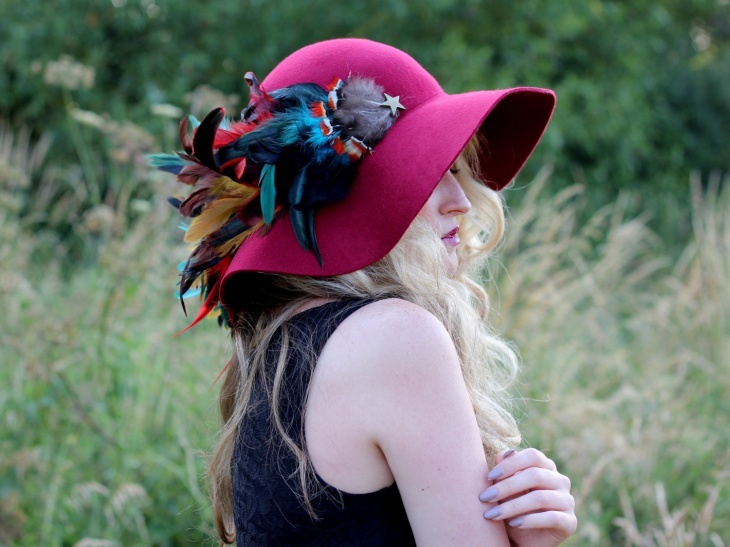 A feathered hat is a representation of you, so always opt for one that you’re comfortable displaying. A hat is very noticeable therefore it should complement your dress or the chosen outfit without compromising your style. A hat should also frame your face and bring out your facial features. Therefore, if you want to look different without changing your whole look, then opt for a feather hat.